A 128-year-old pie and mash shop in London - possibly the city's oldest - is closing down, and the manager has blamed vegans for its falling revenue. According to Simon Clarke, loyal customers travel from as far afield as Wales to buy the £3.50 meal deal from AJ Goddard in Deptford. But he says gentrification of the area and 'fad diets' mean fewer local people are opting for pie and mash. The pie seller says he has refused to meet customer demand for vegan options. "I've had a few people come in off the streets asking if I do vegan pies," Clarke told Metro UK. "It's like some kind of bad joke – we're a traditional pie and mash shop, of course we don't sell vegan pies." He added: "Now half the people who walk past the shop don't know what pie and mash is." 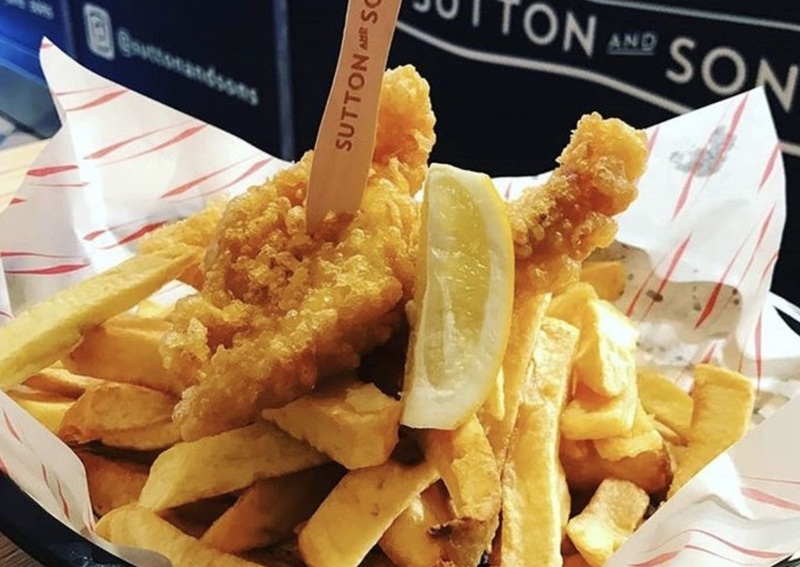 New of AJ Goddard's closure follows news that another London eatery - Sutton & Sons fish and chip shop, is opening a fully-vegan outlet in Hackney. The outlet will offer customers plant-based fish and chips, as well as pie and mash, battered vegan sausage, and 'prawns'. "It's TRUE! We are opening a vegan stand-alone, London’s first vegan 'fish' and chips at 240 Graham Road," said a post by the company, which said the new store was a response to customer demand. 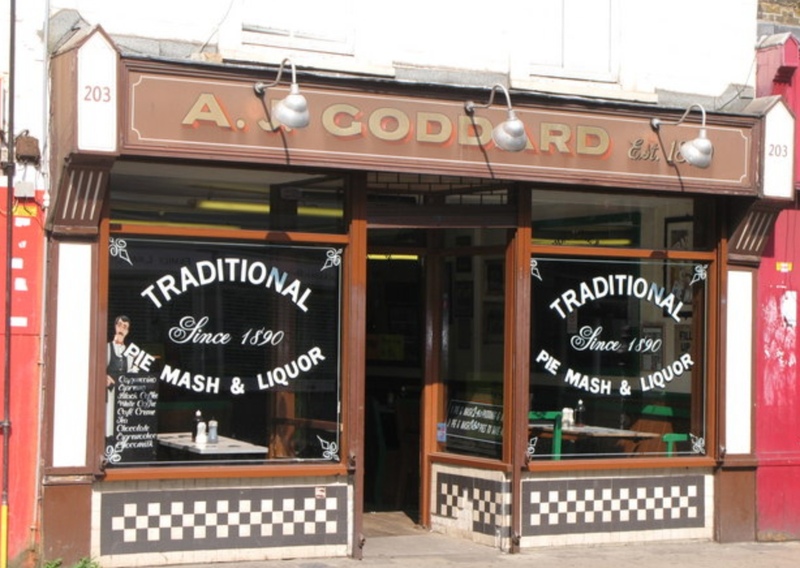 A.J Goddard will close on October 7.